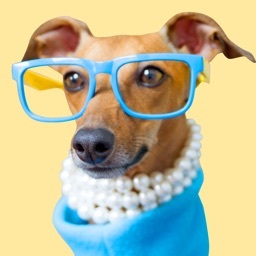 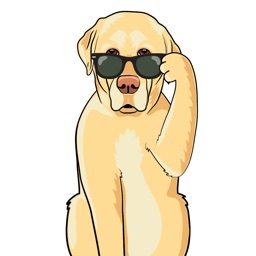 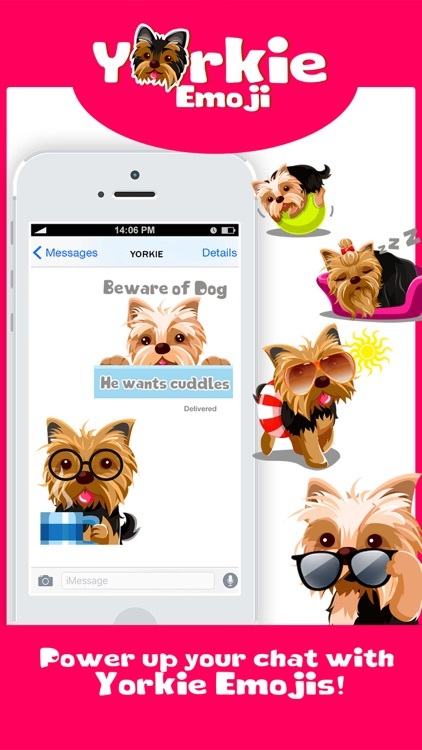 Get over 100 unique and cute Yorkie dog emojis to text your friends and loved ones. 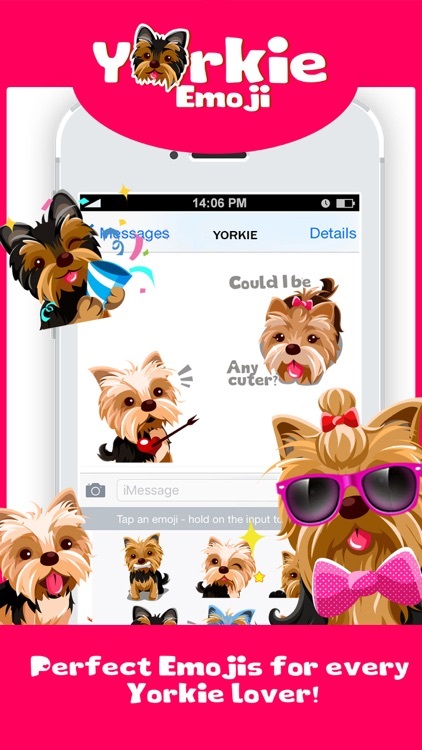 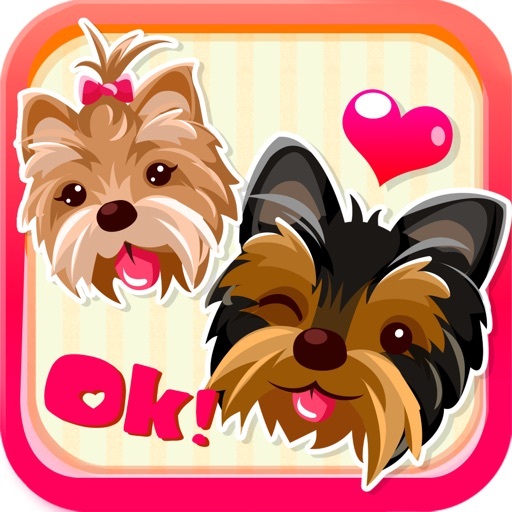 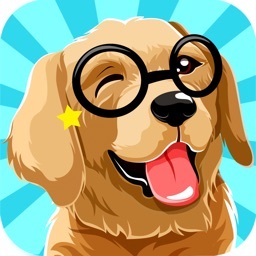 This is the ultimate emoji app for Yorkshire Terrier dog lovers. 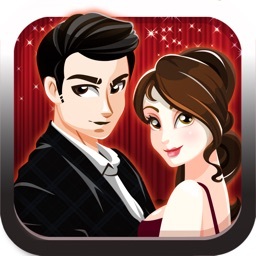 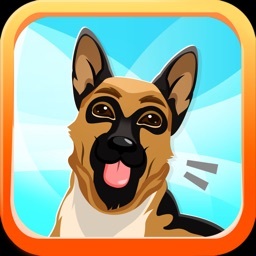 - Go to the Manage tab in the appstore and find "Quartermoji" to enable them. 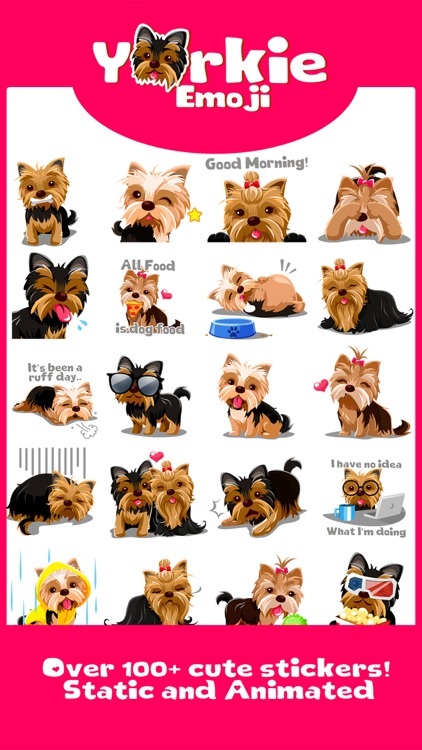 Please note that if you also want to send these emojis via other messaging apps (Fb messenger, Whatsapp etc. 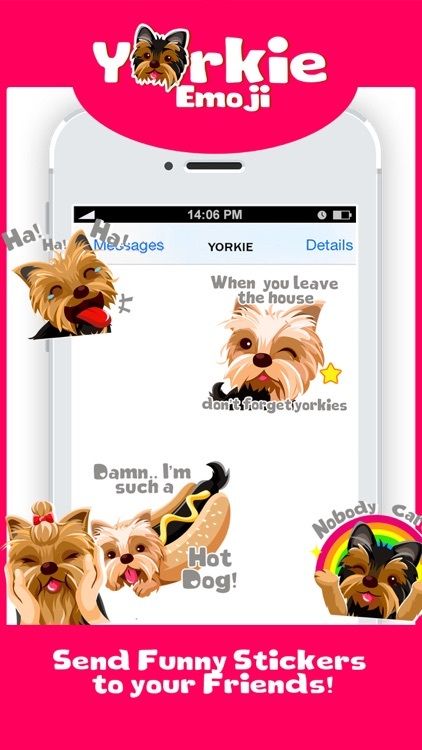 ), you will need to install the keyboard or save the stickers then send as attachment.